Recently, Dawood Textiles spring dresses 2014 have been launched. Firstly, we would like to discuss about the little introduction of Dawood Textiles. Well, Dawood Textiles is considered to be leading and well known textile mill in Pakistan. It was founded in the year of 1950 by Haji Mohammad Dawood. Basically, this textile mill is a Faisalabad based mill. This textile mill has so many successful sub brands like Dawood classic lawn, Dawood collection lawn, Aalisha chiffon lawn, zam zam chiffon lawn, Hijaba De Chiffon, Dawood Gold Classic and many more. We would like to mention that Dawood Textiles showcased its seasonal collections under different categories like casual wear, formal wear, party wear etc. 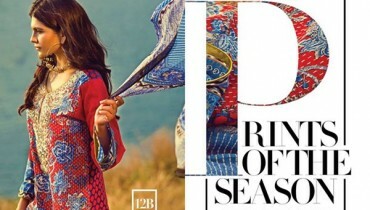 Every year, Dawood Textiles showcased its seasonal collections for every season and festival. 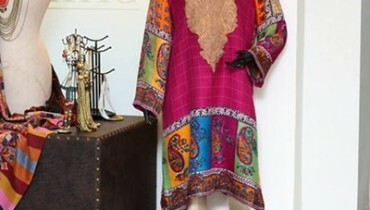 All the collections by Dawood Textiles are hugely liked by Pakistani women. Now for spring season, this textile mill is again back with its latest collection. Recently, Dawood Textiles launched its latest and exclusive spring collection 2014 for women. This spring collection 2014 is very elegant and decent. This spring collection 2014 includes long shirts, a-line shirts with trousers and churidaar pajamas. We would like to mention that this spring collection 2014 is available in unstitched form. 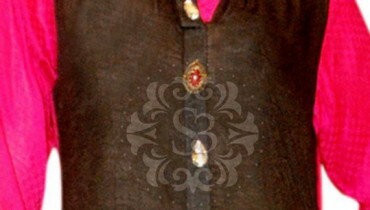 Moreover, in this collection Dawood Textiles used high quality and original chiffon fabric. Each dress in this spring collection has been adorned with beautiful embroidery work. If we talk about colors then Dawood Textiles used bright and dark colors like white, blue, green, red, purple and many more. All the spring dresses are designed according to latest fashion trends and styles. This spring collection 2014 is ideal for women of all age groups. 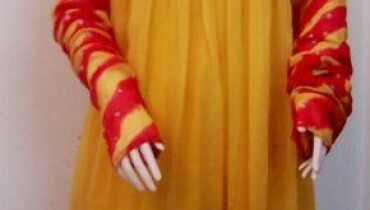 They can wear as casual wear and party wear. Few pictures of Dawood Textiles spring dresses 2014 for women are given below. If we talk about price range then this spring collection is affordable. 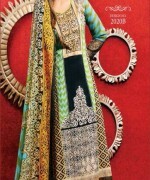 Overall, we can say that Dawood Textiles spring dresses are elegant.